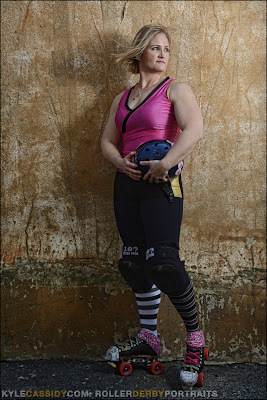 Roller Derby Portraits by Kyle Cassidy! 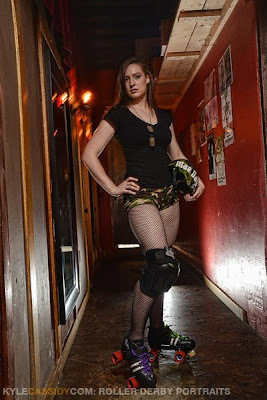 he also writes a bit about the experience photographing derby girls at his tumblr, though a post about DC is not up yet. I’ll link when it hits! 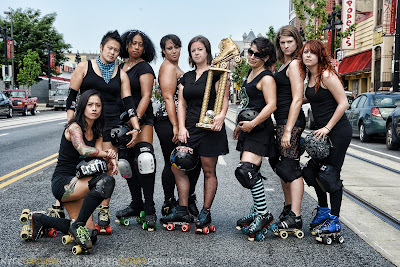 These are just totally, wonderfully awesome. I know! He did some for some of our skaters on tap, too. I can’t wait to see the book!